Feeling overwhelmed and anxious? Want to create a life that works for you? I offer a range of anxiety services available nationally and international online and also locally face to face. Everyone is different and has different preferences and I wanted to be sure that you could find a way of working with me that suits your circumstances so you could benefit from the right anxiety help that best suits you. Are you feeling overwhelmed, running on anxiety, and feeling powerless to create a life that works for you? I can help you to find the awareness and confidence within yourself to move your life forward in the right way for you. 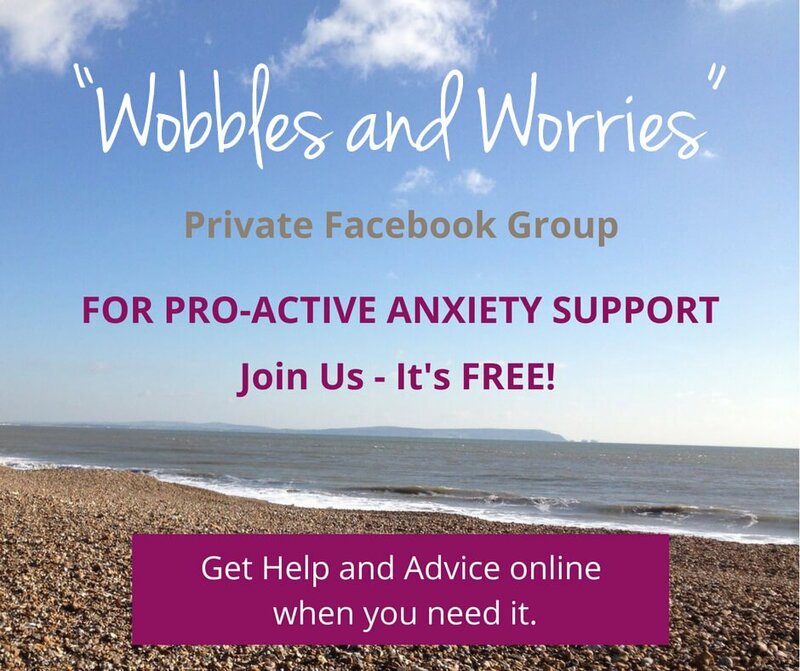 Join my private Facebook community Wobbles and Worries which offers accessible help and support to you online when you need it, in a confidential way. 2. 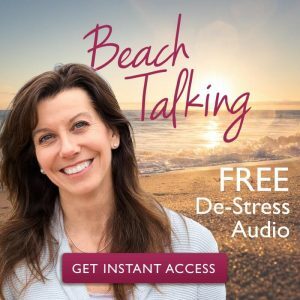 Find out how you can INSTANTLY shift perspective and feel calmer with my free 10-minute download. I help people like you who are suffering from any kind of anxiety or emotional stress that is affecting their family life, studies, health, career and relationships. 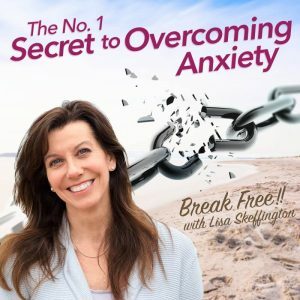 I’m here to support you in the most focused and efficient way so that you find the right way forward for you to break free from anxiety and stress. 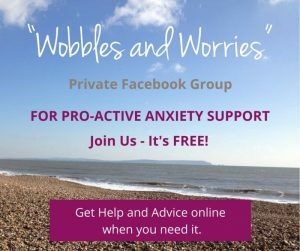 With my bespoke therapies and coaching strategies based on many years experience of offering anxiety services, I can help you to find your way to feeling happier, more free, more secure and more relaxed within yourself, just like I’ve done for thousands of people before you. As an experienced Consultant Psychotherapist and Advanced Hypnotherapist, I’ve been helping people like you to feel better about themselves for over fifteen years now. I offer a style of therapy that draws on my personal mix of life experience. My work focuses very much on helping you to create the positive change in your life that I once needed to see in mine. My unique and personal experience and background help me to ask the right questions at the right time so that we get to the root of the issue quickly. In this way, we begin to understand and unravel the circumstances surrounding the issue, which helps us to work together to find a positive and resourceful way forward. My approach is empathetic yet at the same time, sensible and pragmatic. My aim is to support you to better understand yourself, to develop a self-awareness which in turn allows you to enhance your life coping skills, in order to embrace positive change and improve the quality of your life. 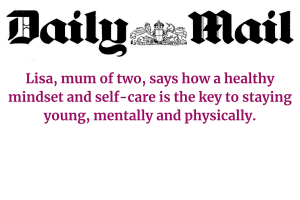 With a proactive approach and the right support, it is easier than you may think to get anxiety help and take control. You really don’t have to suffer as you are. The sessions were far more effective than I could have imagined and have helped in more areas in my life than the initial problem.